The magic of social media brought me back in contact with Paul Butler, a student from my teaching days back in the 80s. 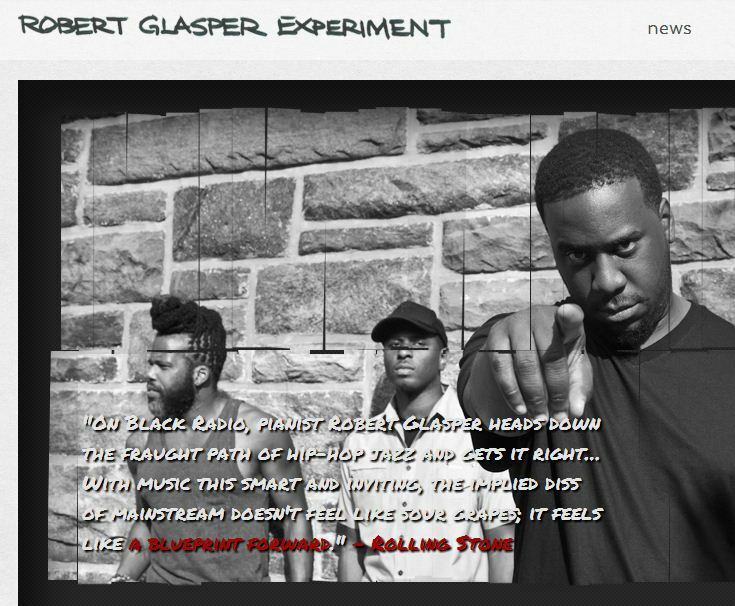 Besides providing me with some great new musical leads (I’m loving the Robert Glaspar album!) he also provided some interesting commentary from the “real world” around the value of conferences and live events. It’s clear that our industry still has much to do around separating the features of live events (“we stayed at a lovely hotel”, “We had nice food”) from the indisputable benefits of the live interaction (“We made important connections”, “We learned new things”). 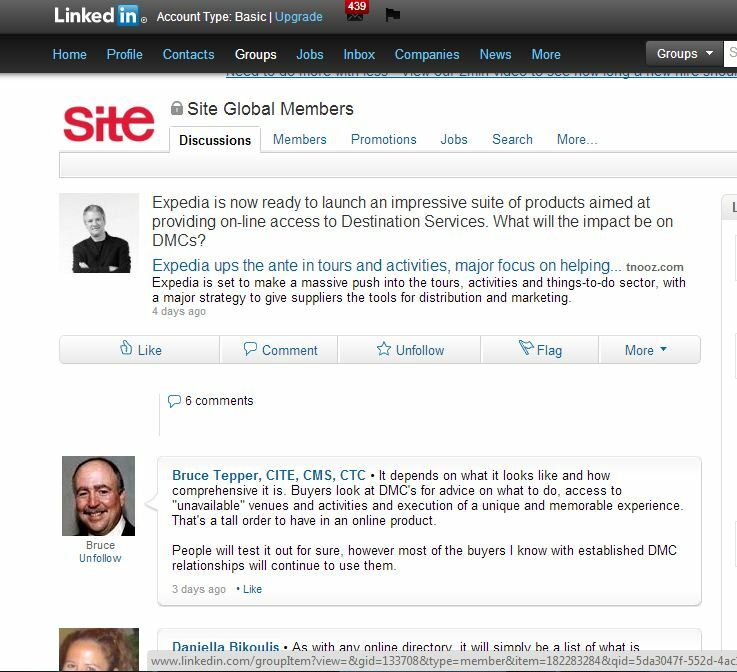 Expedia’s “Local Expert Hub” – Challenge for DMCs? Expedia’s new suite of on-line products branded as “Local Expert Hub” poses a crucial challenge to the DMC value proposition. The topic has attracted good discussion and commentary on both the Site and the ADMEI Linkedin Groups but, the more I think about it, the more I see this as fundamentally game-changing. The Expedia sites will allow ALL suppliers and products, no matter how small or esoteric, to be visible by our clients thereby, potentially, eliminating one more element of the present DMC value proposition – the sourcing of niche and unusual activities in a destination. It will also, inevitably, cause major margin erosion as savvy clients will benchmark our rates against what’s available on-line and then seek to limit and control the DMC mark ups. This will impact particularly intermediaries and agency business. So what should we do? I believe we need to accelerate our evolution from destination managers to destination marketeers, strategists and consultants and move our pricing and cost models finally away from commissions, line item mark ups etc to the models utilised by professional service firms. Some DMCs have done this already – let’s hear from you guys on the outcomes? Unfortunately Gabriel Byrne, one of our most successful actor-exports (The Usual Suspects, Miller’s Crossing and now starring in HBO’s In Treatment) made some statements in a radio broadcast from New York City that caused The Gathering to be portrayed in a negative light. These comments were somewhat counter-balanced by a wholeheartedly positive reaction from another great Irish export, Sir Terry Wogan (of the BBC) but, undoubtedly, some damage has been done. In tying up loose ends, the theme of this blog, I want to state categorically and unambiguously that The Gathering is a wonderful initiative deserving of all our full support. It provides the perfect theme and context for any ex-pat CEO or business leader in America, Argentina, Armenia or Algeria to consider “gathering” her organisation in Europe’s most exciting destination. So Kathleen, Maureen, Fergal or Tom …i f you’re reading this, call me! I received nice feedback from my post about playing on-line scrabble (Words with Friends) with meetings industry personalities like Rhonda Marko, Joan Eisenstodt and Andrea Michaels. Those battles rage on, daily, ebbing and flowing all the time, a constant dynamic of nip and tuck. However, the posting also led me to a new opponent whose addiction to the game is only exceeded by the brilliance of his play, the two qualities rendered all the more implausible by the fact that Jurriaen Sleijster is Dutch and not a native speaker of English. Jurriaen is a dear colleague and friend with more talents than a Gospel parable including an encyclopedic knowledge of euro pop from the early 80s. 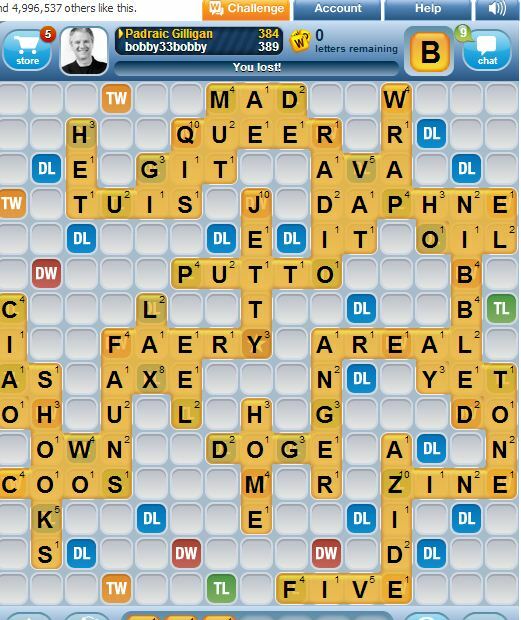 His induction into the “Words with Friends” world is both recent and all-consuming. Jurriaen is one of the 4 horsemen of the apocalypse that leads MCI. He plays “words” like a corporate behemoth – with ruthless decisiveness, steely determination and 20:20 strategic vision. He’s also fearless, like a child on an iphone, trying and succeeding with impossible letter combinations that rack up big scores. I guess the game in all its facets nourishes a pretty voracious intellectual appetite. I’m just sorry that I accepted to be an opponent in the first place. Padraic Gilligan is Vice President, Industry Relations at MCI and Vice President of Ovation Global DMC, MCI destination services division.